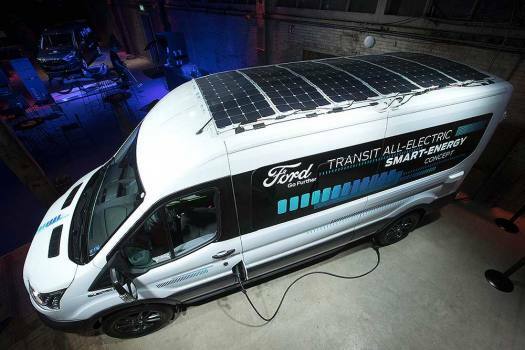 The all-electric Ford Transit equipped with solar panels on it's roof is presented during an event in Halfweg, near Amsterdam, Netherlands. 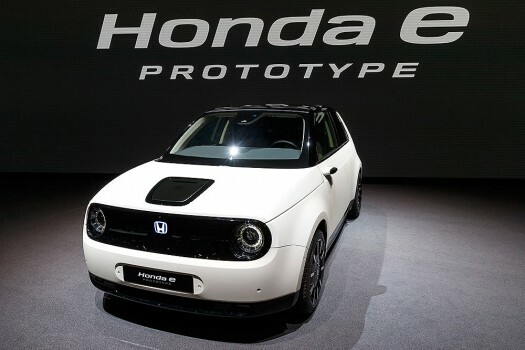 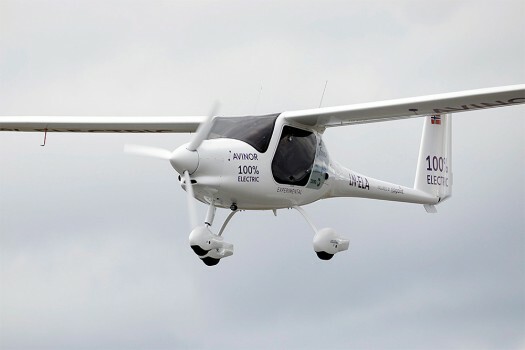 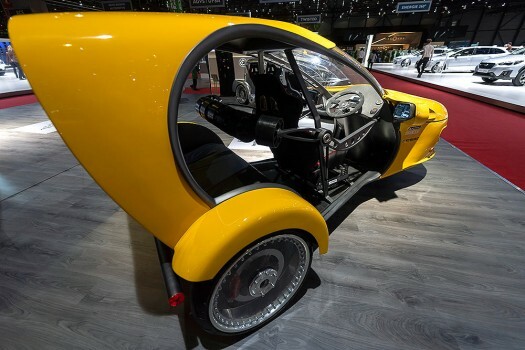 The new e.GO 'Lux' is presented during the press day at the '89th Geneva International Motor Show' in Geneva, Switzerland. 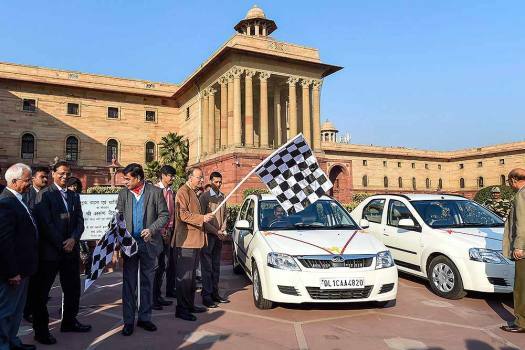 Union Finance Minister Arun Jaitley flags off an e-vehicle during its launch outside Finance Ministry, in New Delhi. 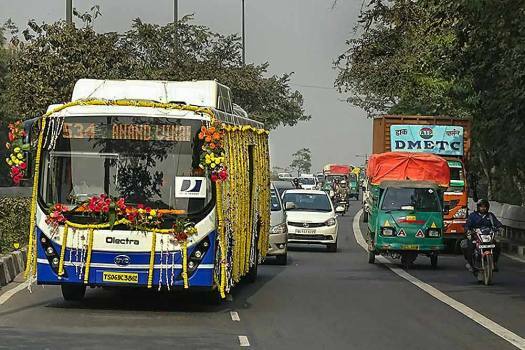 A decorated electric bus eBuzz K9 plies on a road after it was flagged off for trial runs, in New Delhi. 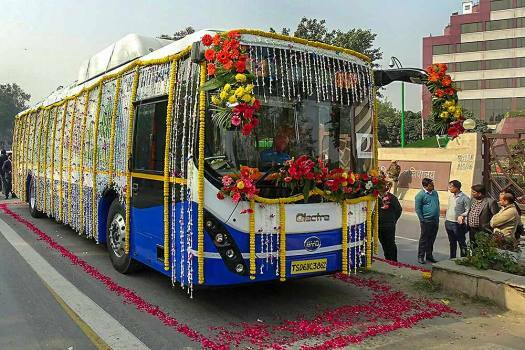 A decorated electric bus eBuzz K9 during its flag off ceremony for trial runs at Delhi Secretariat in New Delhi. 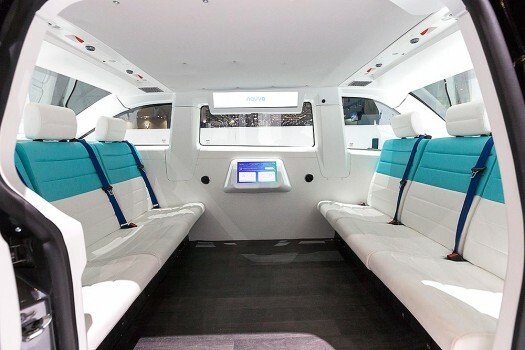 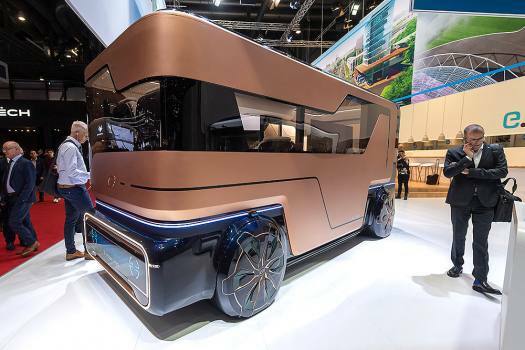 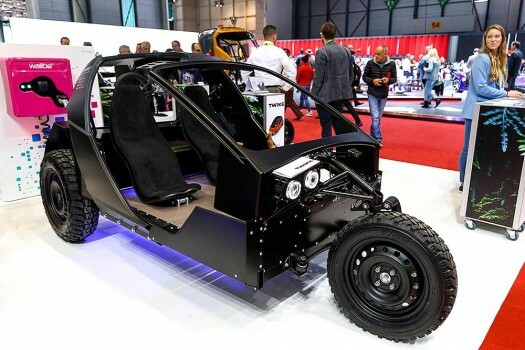 The interior of the New E'Mobile Autonom Cab Navya is presented during the press day at the 88th Geneva International Motor Show in Geneva, Switzerland. 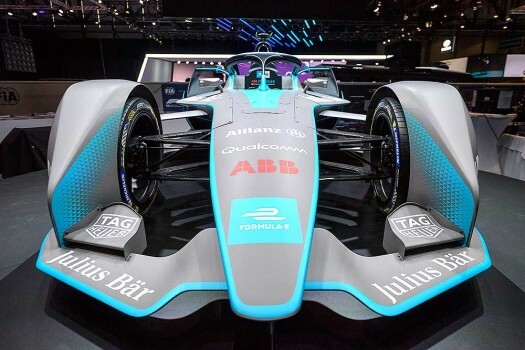 The New FIA Formula E is presented during the press day at the 88th Geneva International Motor Show in Geneva, Switzerland. 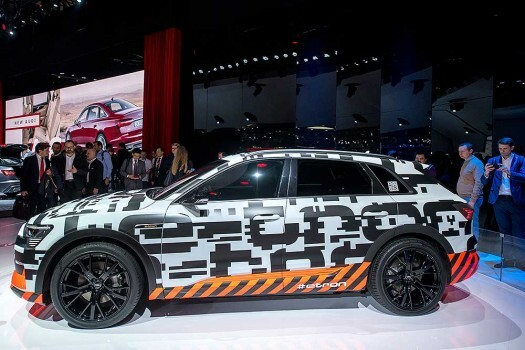 The New Audi e-Tron is presented during the press day at the 88th Geneva International Motor Show in Geneva, Switzerland. 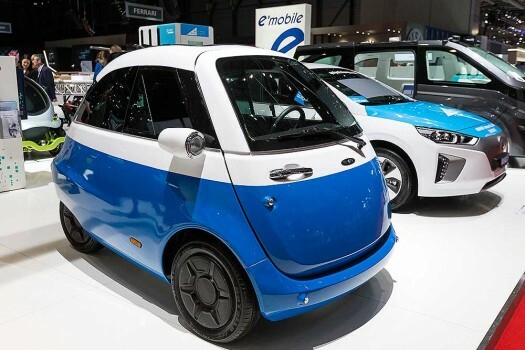 The New E'Mobile Microlino Micro is presented during the press day at the 88th Geneva International Motor Show in Geneva, Switzerland. 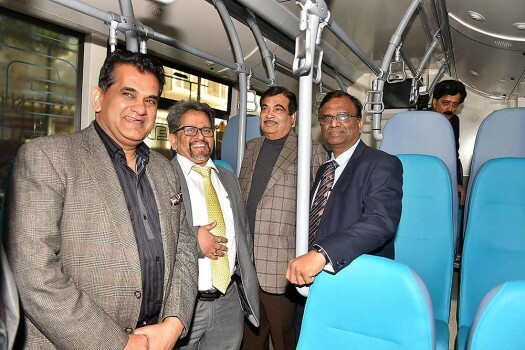 Union minister Nitin Gadkari and Niti Aayog CEO Amitabh Kant at the inauguration of two Electric Vehicle charging points at Niti Aayog, in New Delhi. 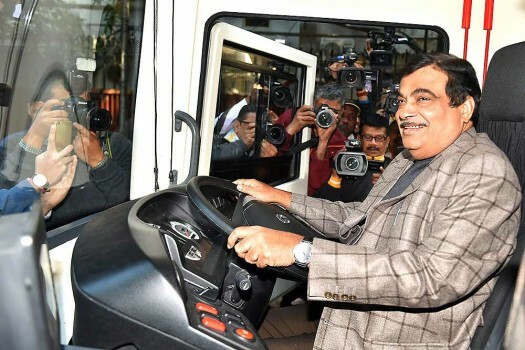 Union minister Nitin Gadkari sits on the driving seat of an electric vehicle during the inauguration of two Electric Vehicle charging points at Niti Aayog, in New Delhi. 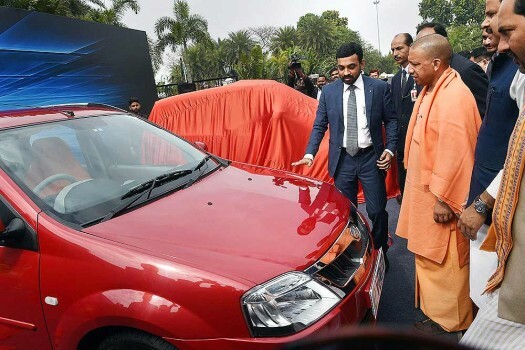 Uttar Pradesh Chief Minister Yogi Aditiyanath at the launch of Mahindra's electric range of vehicles in Lucknow. 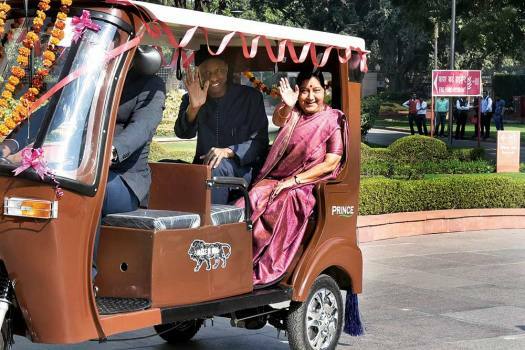 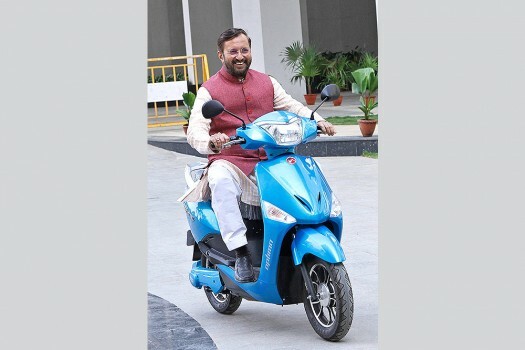 Union Human Resource Development Minister Prakash Javadekar rides an electric scooter during his visit to the IIT Madras Research Park, in Chennai. 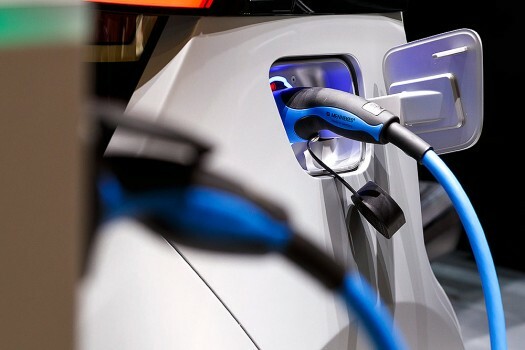 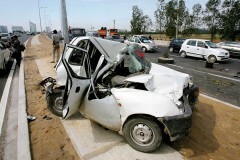 Tata Altroz ICE Vs Altroz EV: Worth Waiting For The Electric?